Set Of Different Sauces With Names On White Background. Stock Photo, Picture And Royalty Free Image. Image 68450448. Stock Photo - Set of different sauces with names on white background. 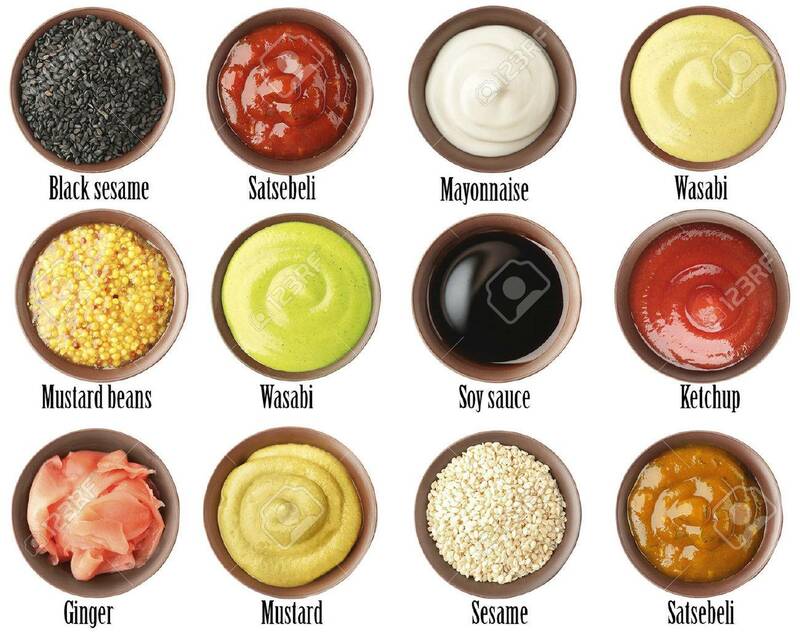 Set of different sauces with names on white background.